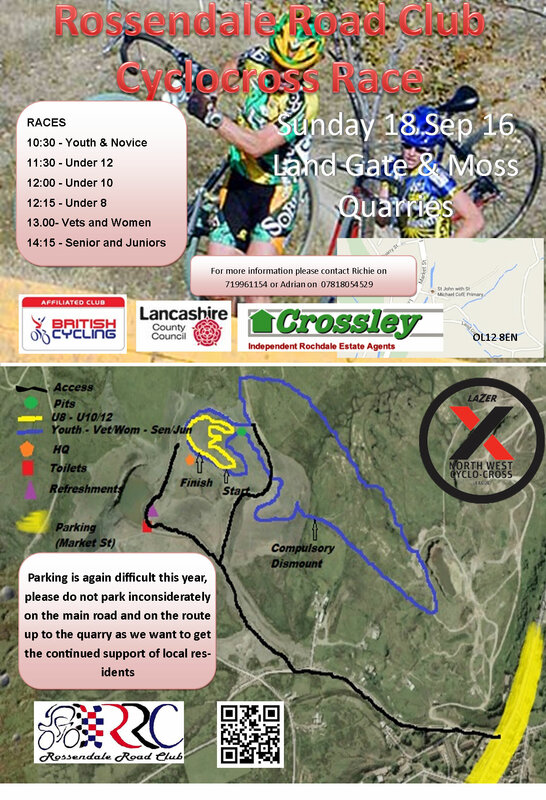 Rossendale Road Club’s annual cyclocross takes place on Sunday 18th September. 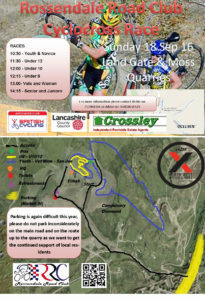 By special design of the organisers, the race on the old skool style cyclocross course with its run-ups, moorland descents and boggy puddles is taking place one week before the 3 Peaks and is seen as perfect preparation for the rigours of moorland / upland cyclocross. Not that it’s going to put off anyone who isn’t doing the 3 Peaks… the course is certainly all-consuming and entertaining for both riders and spectators alike. With childrens’ races focused on the ‘bowl’ arena, it makes a great, safe place for spectators and supporters, too. Entry to all races is only available on the day of the event, no pre entry is available.